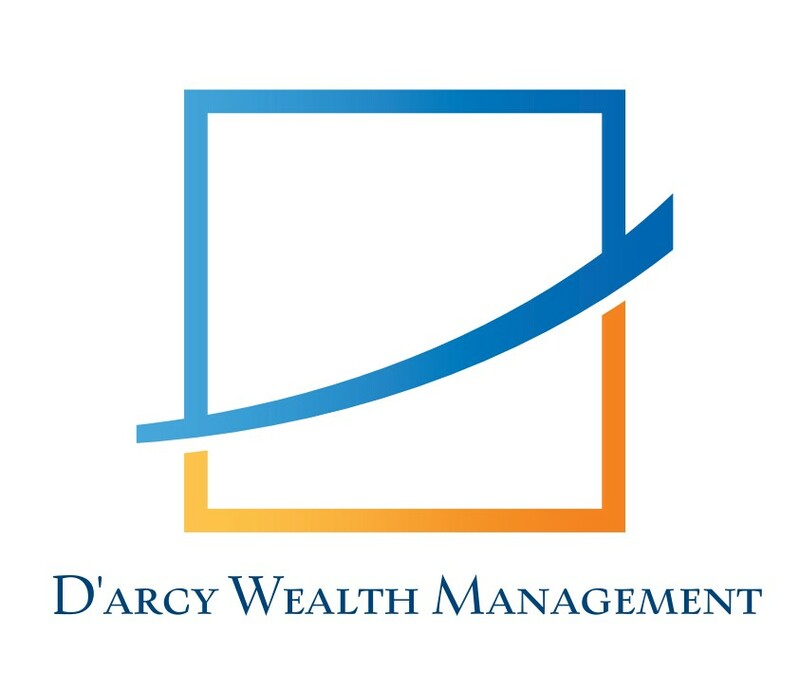 D'Arcy Wealth Management, Inc. Innovative Wealth Management delivering solid investment strategies, superior risk-adjusted returns, and prioritizing your interests. Please view our website for more information regarding the full complement of our services.